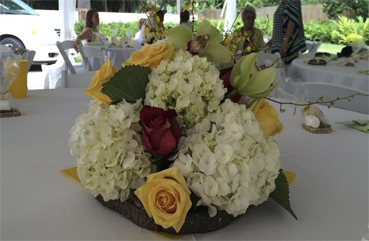 Contact Acuarela Events or Call @ 727-687-2503. 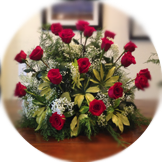 We carry a variety of arrangements according to your needs and taste. 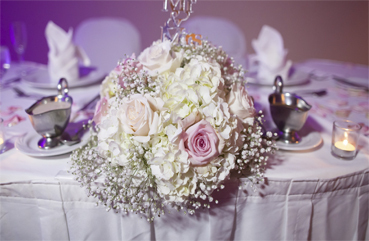 Our speciality is organising Birthdays, St. Valentine’s Day, Mother’s Day, Father’s Day, Anniversaries and Bridal shower. 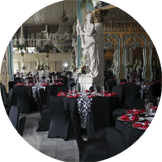 Our domain is flexible but our forte is administering official, theme parties and more. 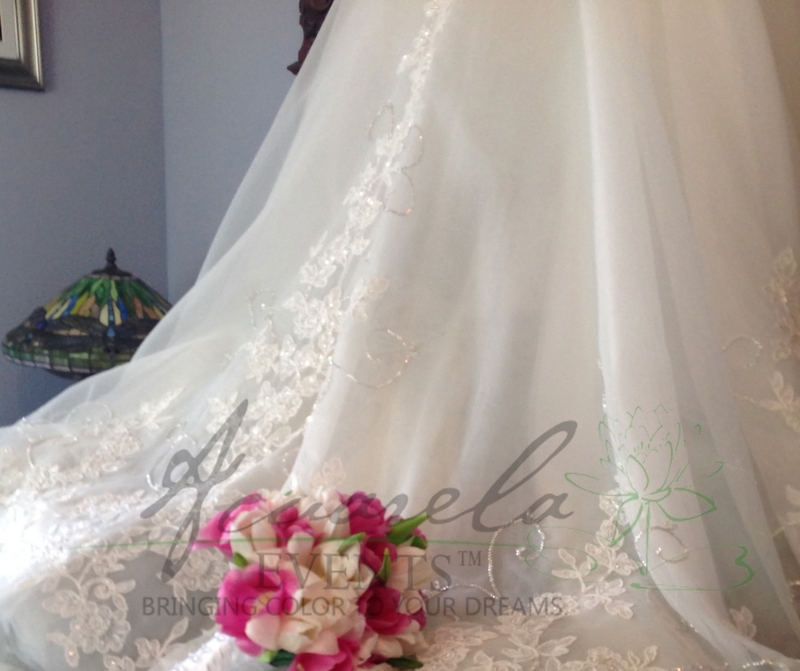 We always create beautiful and unique bouquet for brides considering their tastes, the season of their wedding, their personal wedding dressing style etc. 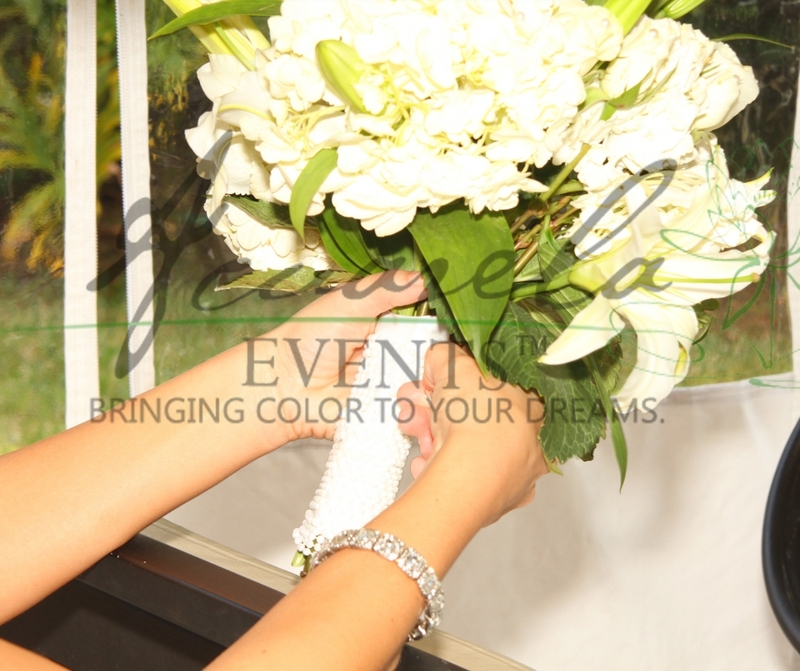 The bouquet is the perfect complement for the bride and groom. It reflects love and affection towards one another. ARE YOU READY TO ENJOY A GREAT MOMENT ? 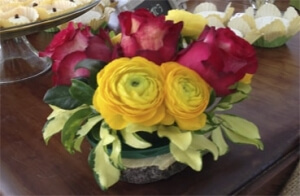 Born in Venezuela, María’s working with flowers became a passion. It is a profession that she started when she was very young. She grew up in the family business, a flower shop located on the coast of Lake Maracaibo, since 1966. 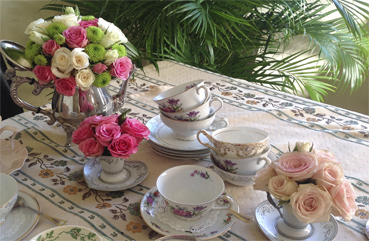 She had the opportunity to learn and work in the art of flowers having her mother and sisters as mentors. In 1987, she started managing the business in several cities in Venezuela. 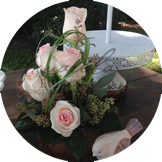 She dedicated herself to the area of floral decorations for any type of event; preparing romantic, exotic and modern decorations according to the liking and requirements of customers. 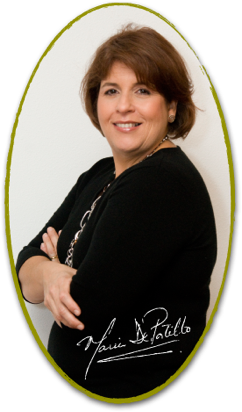 In 2007 María moved with her family to the Tampa Bay area and opened Acuarela Events. Understanding that each client is unique, she offers them personal attention. Professionalism and seriousness characterize her and has allowed her to be in the market for over three decades offering her services continuisly. 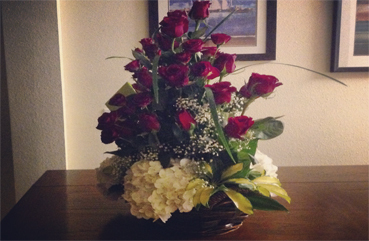 Maria did the floral arrangement and helped decorate the hall for my wedding in August 2012. She did an amazing job on the flowers! She even went out of her way to do the draping fabric from the ceiling (which she had never done before) and the backdrop for the bridal party. Everything came out beautifully. I’d recommend her to anyone! Maria was my florist for my wedding on June 14, 2014. Maria was PHENOMENAL-I gave her my theme, colors, and ideas, and she made my vision a reality! My flowers we GORGEOUS, my bridesmaids flowers were GORGEOUS, the corsages were GORGEOUS, the bouteniers were GORGEOUS, my cake flowers were GORGEOUS, and the beautiful mantlepiece was GORGEOUS! 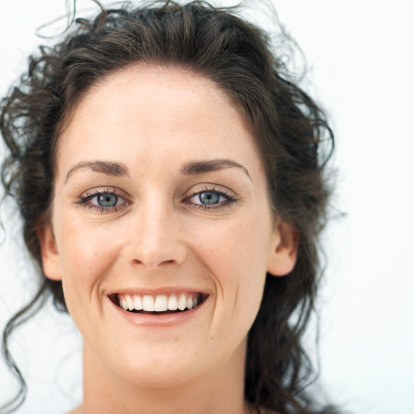 Maria is a joy to work with and she is very efficient and professional. 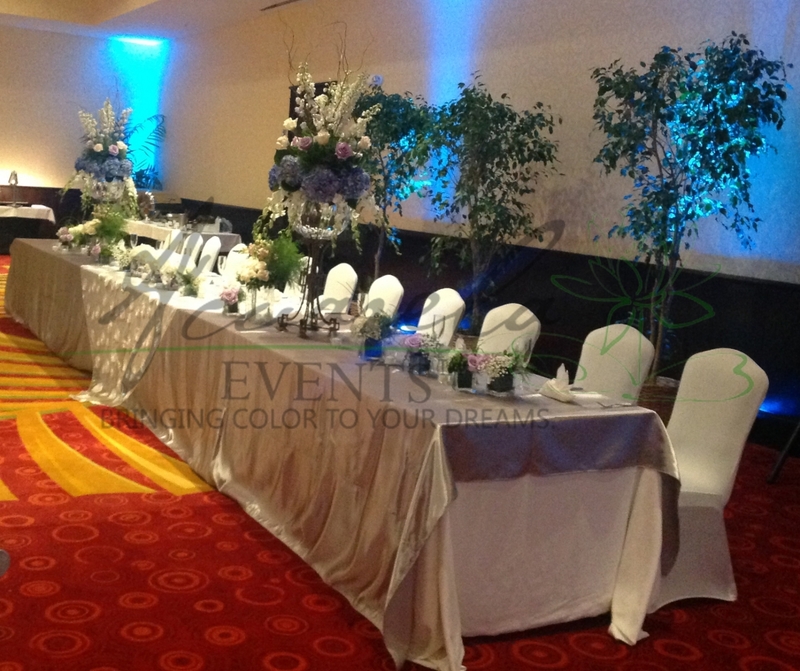 Wedding Decoration is a magnificent approach to express one’s affection for spouse and husband to be. 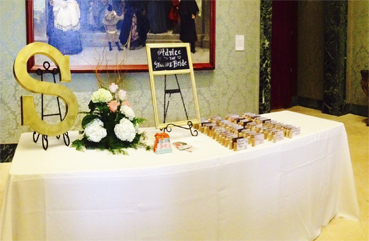 Wedding is once in an existence time event and it should be uncommon. 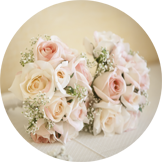 With the numerous Wedding bouquet styles, pick one of a kind wedding bouquet and decorative design to making an enduring impression. It’s your day, you are the show’s STAR.